China’s central bank no longer wants to let private outfits like Alibaba assess consumer creditworthiness, Reuters says. That’s doubly unwelcome. Borrowers need better credit scoring. And this will concentrate even more power in the state’s Orwellian “social credit” system. 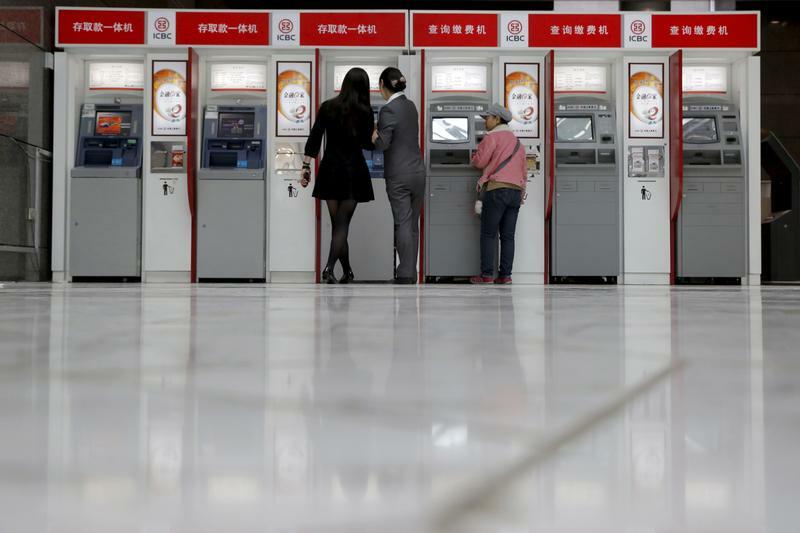 The People's Bank of China, which in 2015 allowed eight firms including Alibaba's Ant Financial and Tencent to develop credit-scoring platforms, has quietly withdrawn its support, Reuters reported on July 4, citing two people familiar with the process. The eight firms are Ant Financial's Zhima Credit, Tencent, Sinoway Credit, Lakala Payment, Intellicredit, China Chengxin Credit, Pengyuan Credit Service, and Qianhai Zhengxin, a unit of Ping An Insurance. "Their corporate governance structures don't have third party credit independence," said Wan Cunzhi, head of the PBOC's Credit Information System Bureau, according to a transcript of the speech seen by Reuters. "It's not possible under these circumstances to give out licenses unless they can meet the standards." In 2016, the government accelerated development of a "social credit system," aiming to roll it out by 2018, two years earlier than originally planned. The system would provide a comprehensive measurement of financial, criminal, environmental and political behavior for individuals and firms using data collected from a variety of sources. Those with low scores could be locked out of access to good schools, travel, and bank loans, for example.